Finally, a home designed for your best life. Hello. 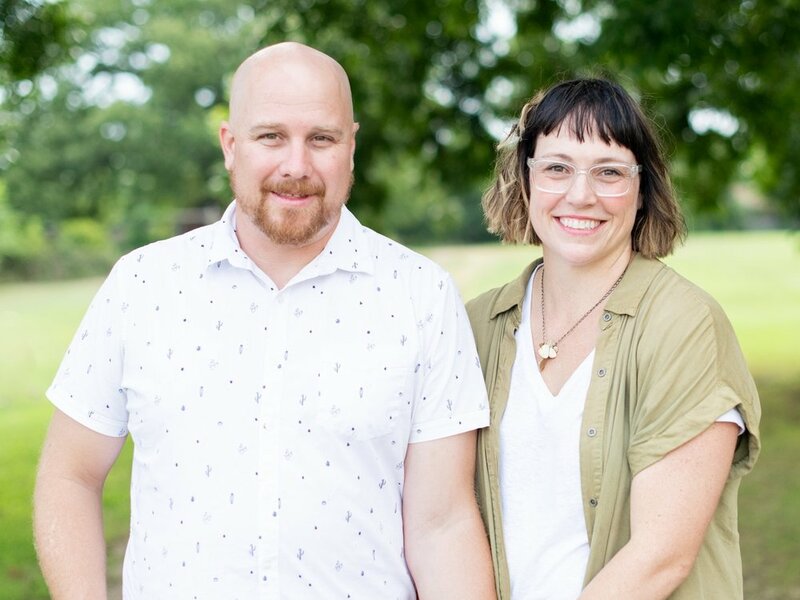 We are Cale and Meg and we design spaces for homes and small businesses from our 1910 farmhouse in Oklahoma. With our architectural and creative design backgrounds, we offer fresh innovative perspectives to heart-led companies, non-profits, and families. Currently we are flushing out ideas for a future podcast following the design process of our own homestead, ebooks on where to start when it comes to breaking ground on your dream home, and other resources around the idea of bringing design home. If you love family, connection, living with purpose, and functional design we’d love to share more as things develop.